Cro Magnon is a three piece band project from members of the legendary Japanese hip-hop act, Loop Junktion. The members include Shige (drum and percussion), Tuyoshi (guitar, bass, sampler) and Takumi (keys). 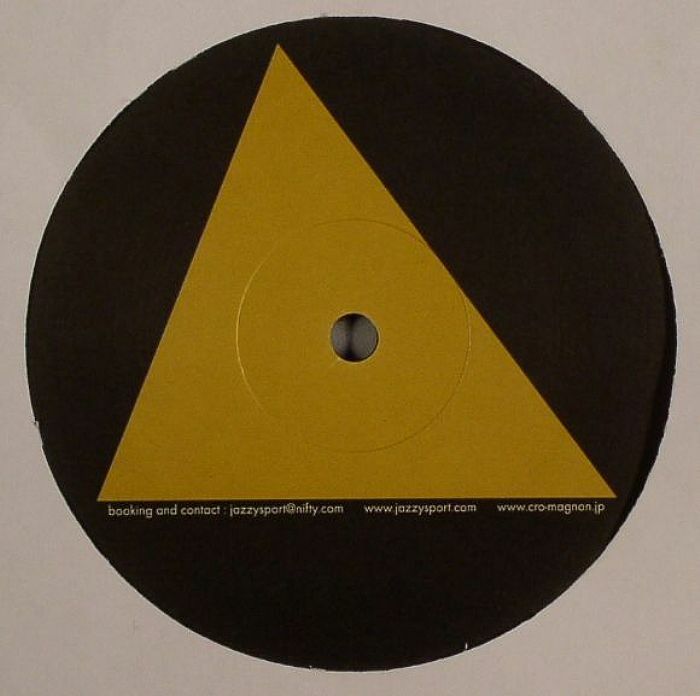 After the period of Loop Junktion they started the Cro Magnon project to expand their musical infinite interest. 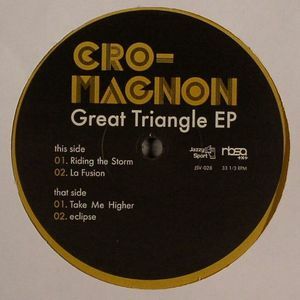 "Great Triangle" is released on Jazzy Sport.